Save Trump Movement: Keep the Faith! He’s Playing Them…. Trump is no dummy. He hasn’t been drugged. He’s only managed to outmaneuver the dems, the rinos, a 95% negative media environment, NFL, Soros/Antifa/BLM and Hollywood. He is surrounded by family because they likely report to him. Kushner is a notable exception and Ivanka fell for the music. It happens. It doesn’t mean people can’t be recovered. 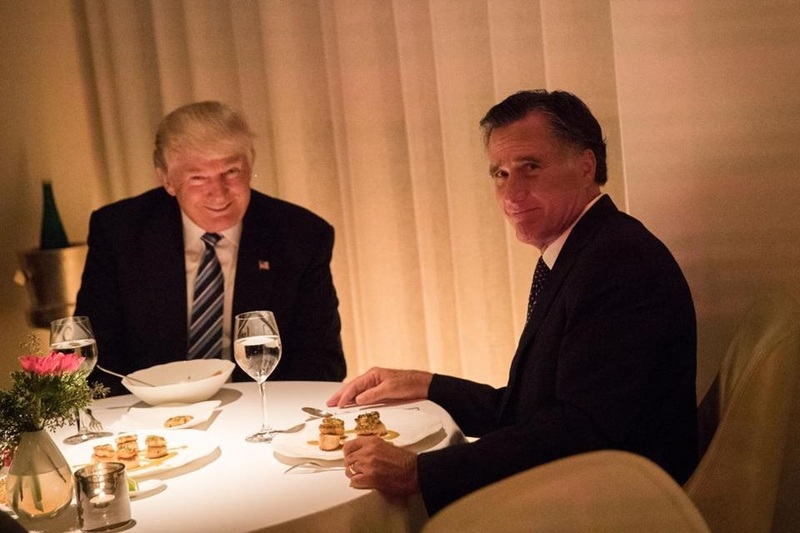 The look on Romney’s face is priceless. Keep the faith. Phi Beta Iota: Romney met with Chertoff at the Romney compound in Grand Bend, Ontario in April, the month after the exercise was planned and the month after the first major stock dump by MGM insiders (the second was in September).